Three Kimbia athletes booked their places at next month’s World Cross Country Championships at the US Cross Country Championships today. In a race won in fine style by Shelby Houlihan in 32:46, Amy Cragg of the Bowerman Track Club led them home in fifth place, clocking 33:17. Shortly behind was her BTC teammate Courtney Frerichs in 33:24, with Karissa Schweizer following her home in seventh in 33:28. Jess Tonn also turned in a noteworthy performance, finishing 16th in 34:23. 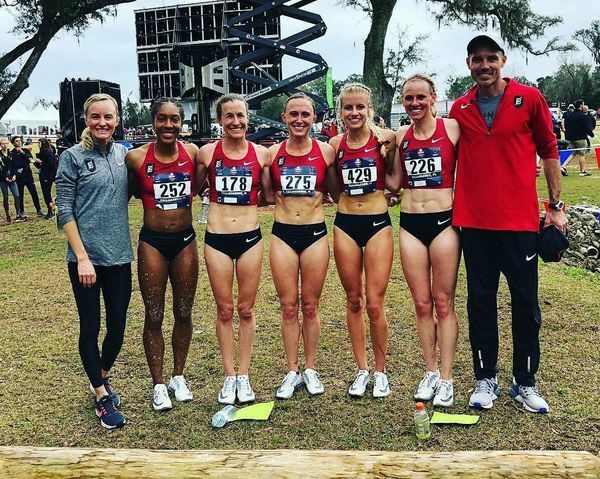 With runner-up Molly Huddle opting out of the team for World Cross, it meant Frerichs, Schweizer and Cragg have all secured their place, with all three indicating that they intend to compete at the event, which takes place in Aarhus, Denmark, on March 31.